Tourism is booming in California's desert. So why is Trump opening it up to mining? 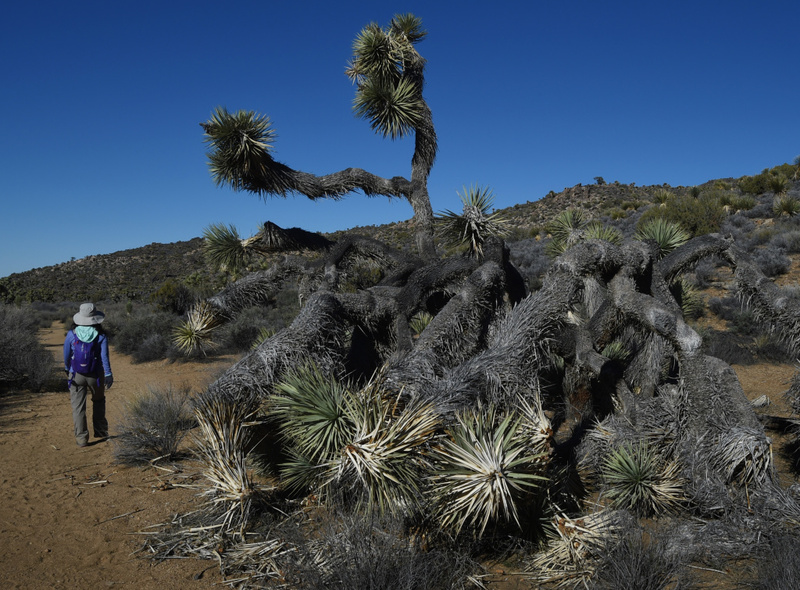 A hiker walks in California's Joshua Tree National Park on Nov. 21, 2015. Starting Friday, the Trump Administration is opening more than a million acres of desert lands in Southern California to possible new mining claims. 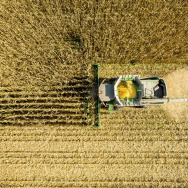 The lands had formerly been set aside for conservation, and the move comes as the economy of the rural West is becoming less dependent on extracting natural resources and more on tourism. Most of the federal lands affected are in San Bernardino and Riverside counties, and some directly border Joshua Tree National Park, an increasingly important economic driver for surrounding communities. 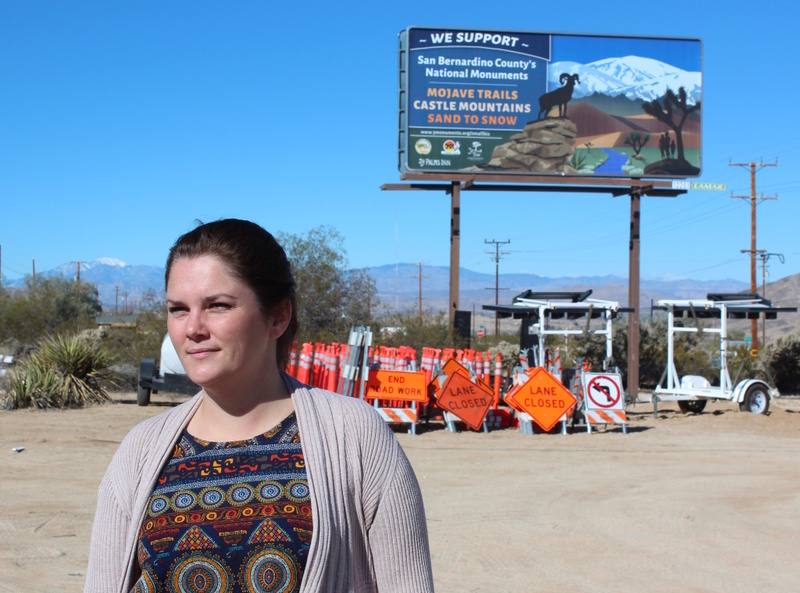 Breanne Dusastre of the 29 Palms Inn stands in front of a billboard she and other business leaders had installed along Highway 62 in Twentynine Palms, California, showing their support for national monuments and other protected lands. 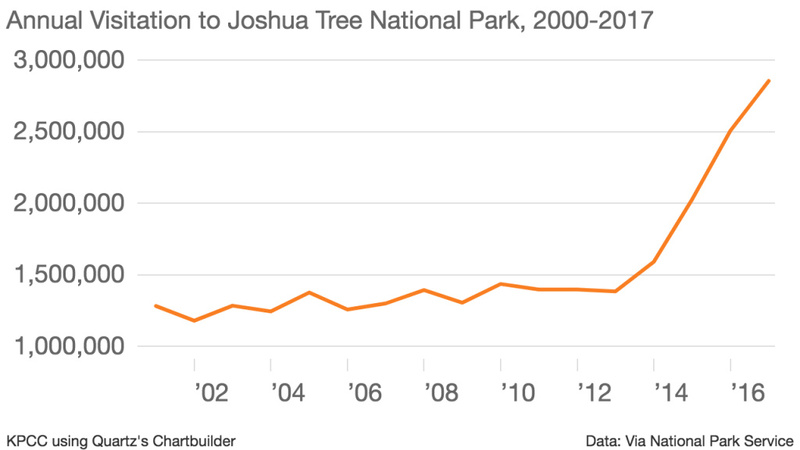 Like many national parks, Joshua Tree had its busiest year ever in 2017. More than 2.8 million people wandered the boulder strewn trails, taking selfies in front of Joshua Trees, cholla and other desert plants. Visitorship is more than double what it was five years ago. And when they weren’t hiking, the National Park Service says visitors spent more than $120 million annually on lodging and food in nearby communities like Twentynine Palms and Yucca Valley. According to the U.S. Department of Commerce, the number of tourism-related jobs in Riverside and San Bernardino Counties grew by 70 percent between 1998 and 2015. Meanwhile, mining’s importance to the regional economy shrank. In that same time period, the number of mining jobs in the two counties decreased by 14 percent. 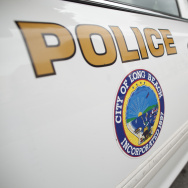 And it’s not only in San Bernardino and Riverside Counties. Nationally, the Commerce Department reports the outdoor recreation industry was valued at $373 billion in 2016. Mining was nearly four times smaller: $99 billion. These numbers make Ray Rasker, who heads the non-partisan, Montana-based research group Headwaters Economics, question the logic behind the Trump Administration’s decision to allow mining on once-protected public lands near a national park. 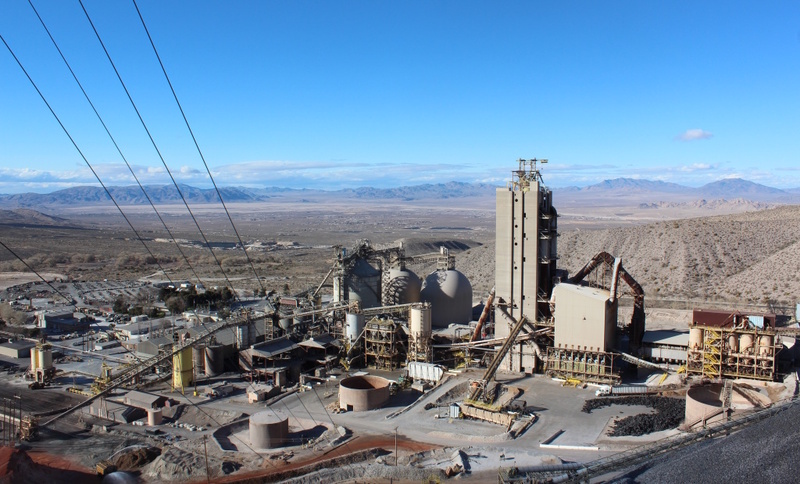 The Mitsubishi Cement Corporation mines limestone to make cement in the foothills of the San Bernardino Mountains. The mine employs 150 people, a quarter of which live in the town of Lucerne Valley. 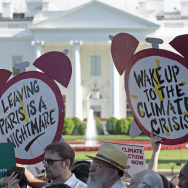 Bureau of Land Management staff say they are following the president’s executive orders to unencumber energy production on federal lands and ensure a domestic supply of critical minerals. They also aren’t expecting that many new mining claims. In 2016, the Obama Administration banned new mining claims on 1.3 million acres of National Conservation Lands in the California desert, considered the among most pristine of all BLM lands. But Jerry Perez, the BLM State Director for California, said after subsequent analysis, there wasn't much interest in mining on the conservation lands. Just 19,500 acres are suitable for mining. So instead of banning it outright on all 1.3 million acres, BLM is going to take applications on a case-by-case basis, he said. 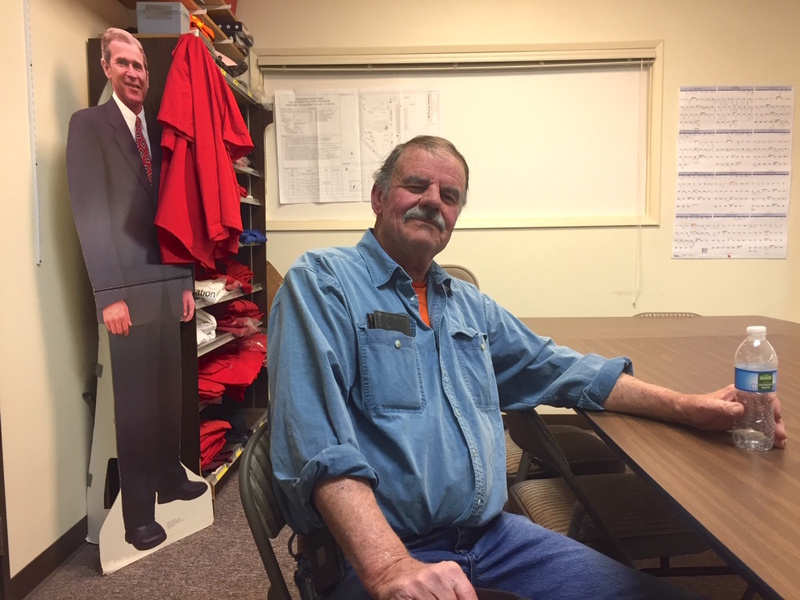 Chuck Bell with the Lucerne Valley Economic Development Association sits in a conference room above the town's only grocery store, where the owners still display a cardboard cutout of George W. Bush. 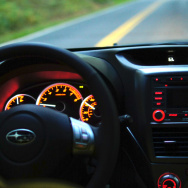 Bell supports expanding mining in the California desert. Chuck Bell, head of the Lucerne Valley Economic Development Association, supports opening the land to mining claims. He said it's a matter of national security. “We as a nation have to be able to produce our basic stuff here just in case,” he said. In Lucerne Valley, the economy is still visibly connected to mining. Ten miles outside of town, the Mitsubishi Cement Corporation carves limestone out of a large open pit mine and heats it with aluminum and iron ore, creating fine cement powder. The mine employs 150 people, pays $1.2 million in property taxes to the county, and gives scholarships to local kids. 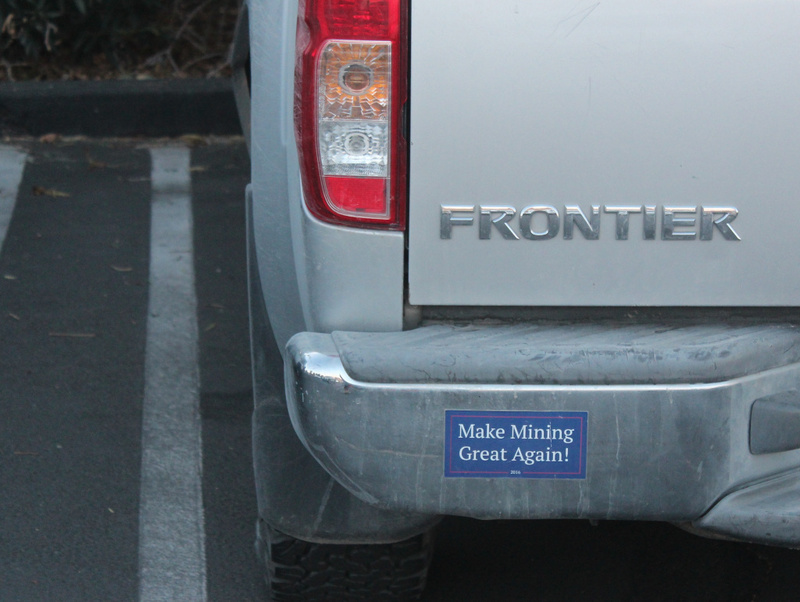 A "Make Mining Great Again" bumper sticker is visible on a pick-up truck outside a public meeting in Joshua Tree, California, on March 1, 2018, regarding a proposal to allow more mining and solar development in the desert. You can see them on pick-up trucks around the town of Joshua Tree, at a time when its coffee shops and yoga studios increasingly cater to tourists.